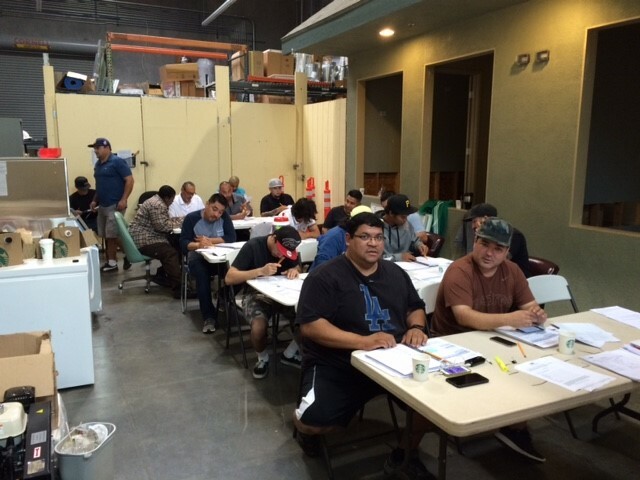 Alliance Environmental Group, a leading environmental contractor, has launched a third hands-on training center in San Jose. 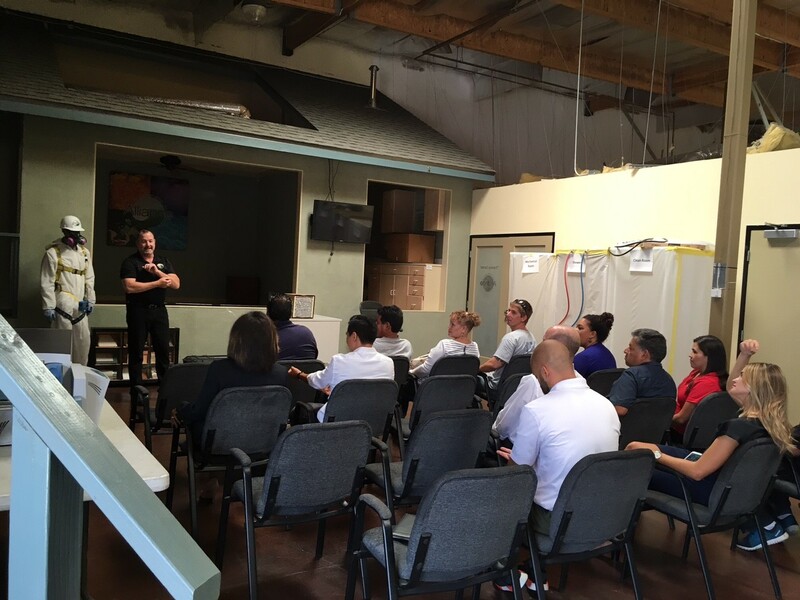 This training center is in addition to our training centers in San Diego and Azusa. Training is provided for a variety of businesses including property and facility management, insurance adjusters, and our in-house labor team, pertaining to environmental procedures, regulatory agencies, and processes. Training is provided by one of our expert Project Managers as well as an OSHA-Authorized trainer. The training is approved by Community Association Managers International Certification Board (CAMICB) to fulfill TWO hours of continuing education credits for the CMCA certification. A certificate will be presented upon completion of the course. 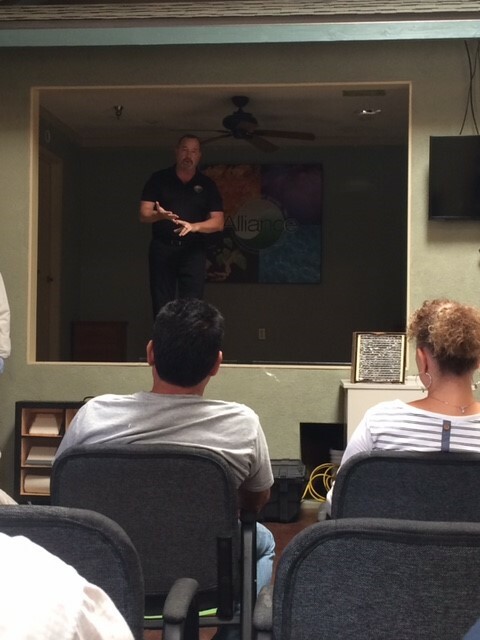 Training is provided twice per year at each of the three locations (San Jose, San Diego, and Azusa) or can be scheduled by request. 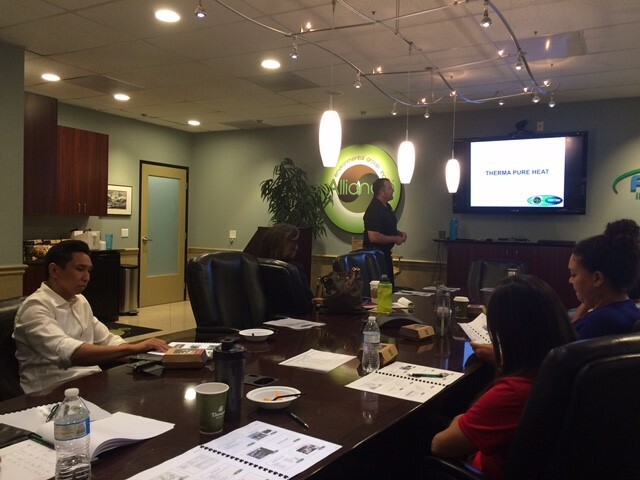 To schedule training for your team or to attend our next training program, call Leslee Jones at 805.603.0315. With more than 75 years of experience, Alliance Environmental Group, Inc. is one of the leading environmental contractors in California. Alliance Environmental provides innovative solutions in the areas of asbestos, lead, and mold abatement; air and HVAC duct cleaning; heat treatment for pest control; structural pasteurization; demolition and emergency response. The company has successfully completed more than 100,000 remediation projects in California and surrounding areas. For more information, go to www.alliance-enviro.com.